Tijdens uw bezoek aan Singapore zult u zich snel thuisvoelen in Arton Boutique Hotel, dankzij de hoge kwaliteit en de goede service. Het levendige stadscentrum is slechts 4.5 Km verwijderd. 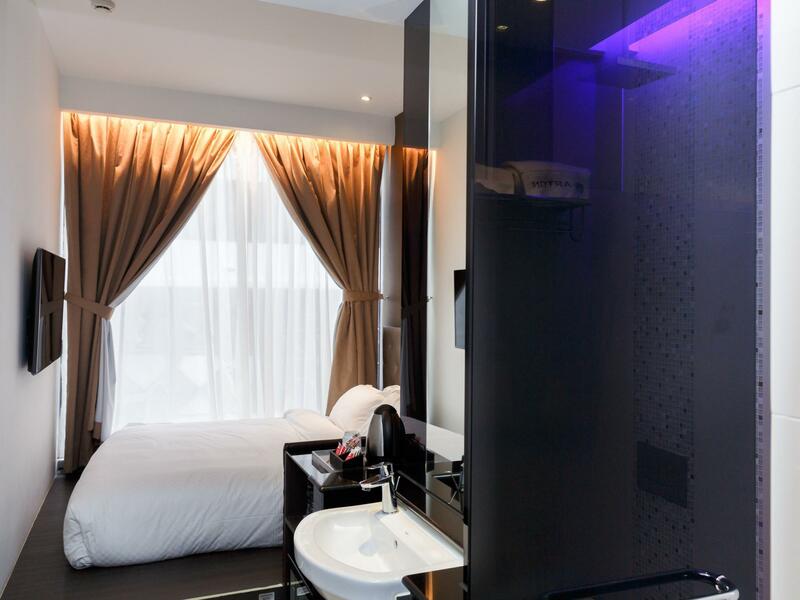 Een baken van rust en ontspanning: dit hotel is het perfecte verblijf op steenworp afstand van bezienswaardigheden als Thekchen Choling, Jalan Besar Stadium, Petain Road. Profiteer van de ongeëvenaarde dienstverlening en voorzieningen in dit hotel in Singapore. Enkele voorbeelden van faciliteiten die dit hotel biedt zijn gratis wi-fi in alle kamers, dagelijkse schoonmaak, taxi service, 24-uur receptie, faciliteiten voor mindervaliden. 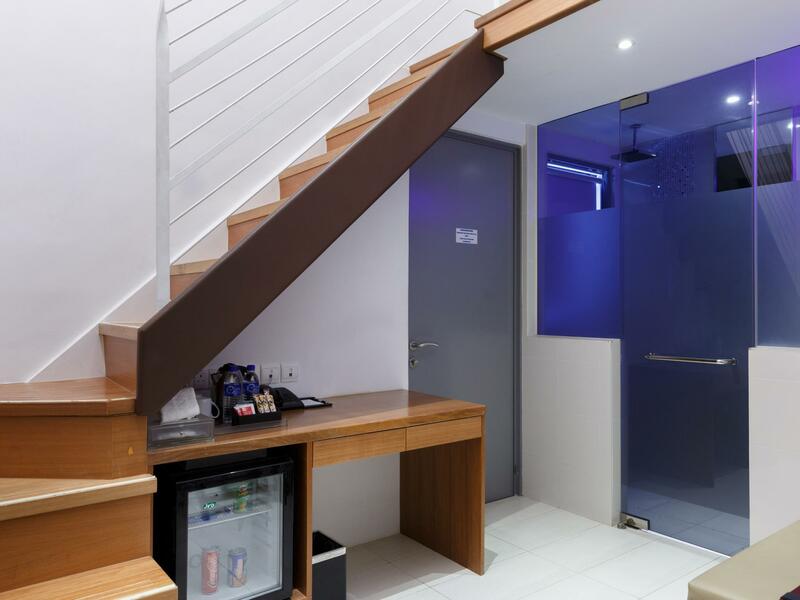 Het hotel heeft 109 prachtig ingerichte kamers voor gasten, elk met plasma tv, aparte woonkamer, draadloos internet (gratis), rookvrije kamers, airconditioning. Daarnaast garanderen de talrijke recreatieve mogelijkheden dat u zich tijdens uw verblijf kunt vermaken in het hotel. 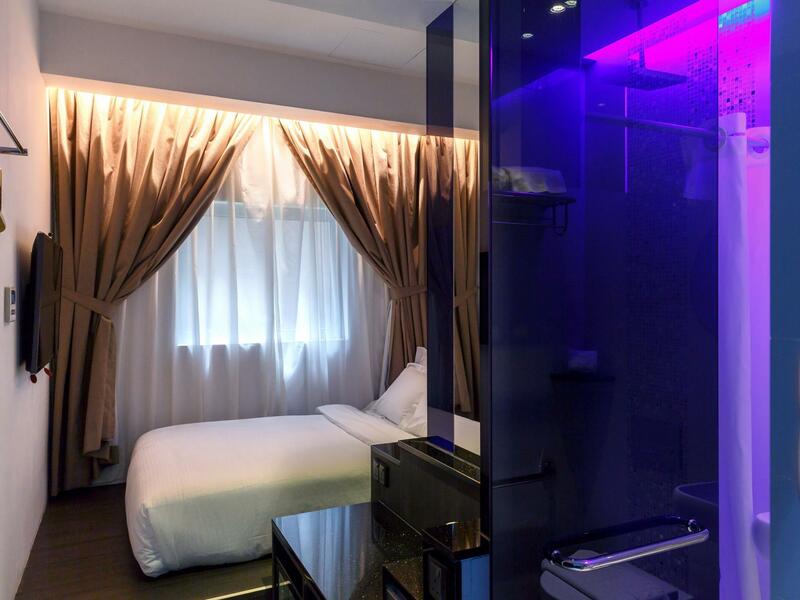 Fantastische faciliteiten en een uitstekende locatie maken het Arton Boutique Hotel de perfecte uitvalsbasis om van uw verblijf in Singapore te genieten. Er werd verbouwd ernaast en dat was echt wel herrie. Moesten $ 3,50 betalen voor een oaar printjes. Rooms are small, as expected for the price you pay. You can hear people from the other rooms (Noise isolation is average). Rooms were clean and tidy. Staffs were extremely friendly. Location is good, 10mins walk to the train station. Was told that the room I had reserved were no longer available & I need to make a top-up to another room upon checking in (which kind of leaves me no choice but to accept a top-up). Rooms are pretty small but generally clean except for a cobweb in the corner of the room. The staffs are warm & friendly though. Stayed here as this was the hotel arranged by the company and actually extended my stay after the business meeting. 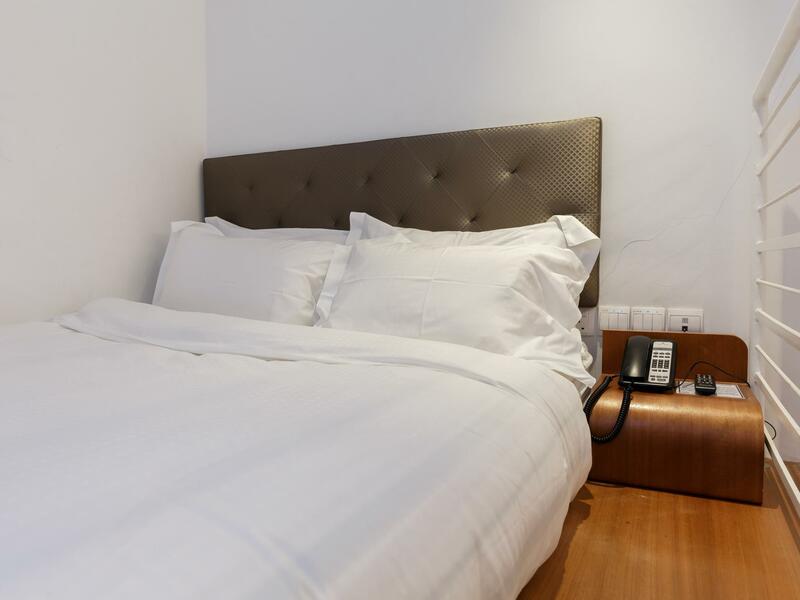 It's small but the room feels very cosy, very clean, with everything provided like room slippers, cotton bud, hair dryer and they even have a weighing machine (reminding me to not overeat in Singapore)! The staff are very friendly and I managed to stay in my room instead of moving. The room smells good and I'll definitely come back for another stay! P.S. Chye Seng Huat Hardware is a brunch place which gives off the Melbourne brunch feeling, and it's just right next to Arton! Brunch lovers, take note! basically if im planning for a staycation, solo or not arton would always be my first choice! very warm and friendly staffs that wouldnt hesitate to take an extra mile making sure you enjoy your stay! Very noisy. I was awoken by the sound of tap running and boiling kettle of the room next door. Albeit being a very reasonable, nice hotel with good cafes surrounding, I find that the rooms are so small. Can feel Pretty claustrophobic. There's no good thing about this hotel, the most uncomfortable bed and the polyester sheets that make you sweat like a pig. all the staffs here are super friendly! The only draw back was the on-going construction as it's noisy and also contributes to the dust accumulation in the room. I am travelling for work. and before the Website has free upgraded my room type and it is very fantastic. The location is very closed to the MRT for 5 mins walks. and also there are a lot of food court around the hotel in the night time. I am very satisfied to stay on there. Pluse, the hotel staffs are very nice as well. Small for the basic room, but doable for the short time. I stayed 3 days, slept great, Matters was not super firm but kind of in the middle. Thick duvet. A little tight inside but 100% accurate as the pictures. Customer service was excellent in every aspect. I would stay again. FYI: there was construction taking place, but it was from 0900 - 1700 approx at the time. Had a really lovely stay here. 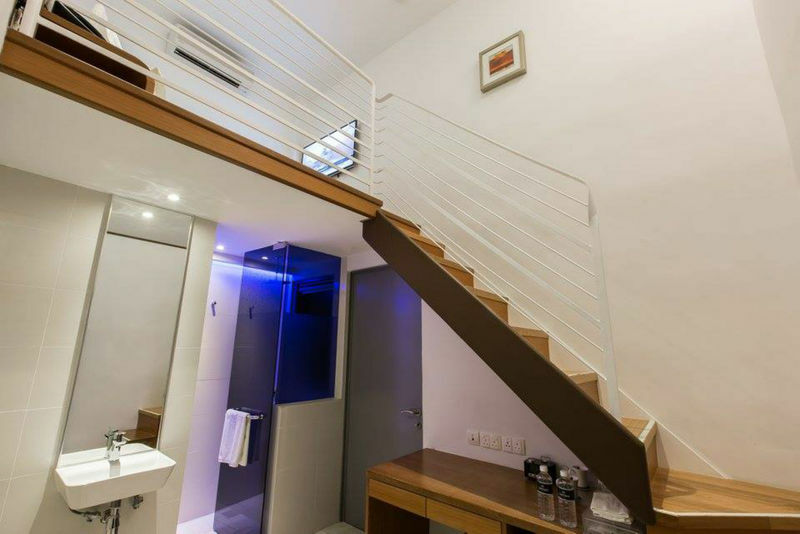 Close to Lavender and Bendemeer MRT stations, and tons of great restaurants in the area. Staff go out of their way to make your stay a positive experience, appreciated the security of luggage storage. The room was clean and modern, however, power outlets were in mildly inconvenient locations. All in all, really great and would definitely stay here again. room was exactly as what was shown in the pic, decent and cosy. toilet was very clean, provided all necessary toiletries, towel,etc. the bed was comfy to sleep on and the air-cond was functioning well. the staff was very hospitable and check-in check-out was a breeze. 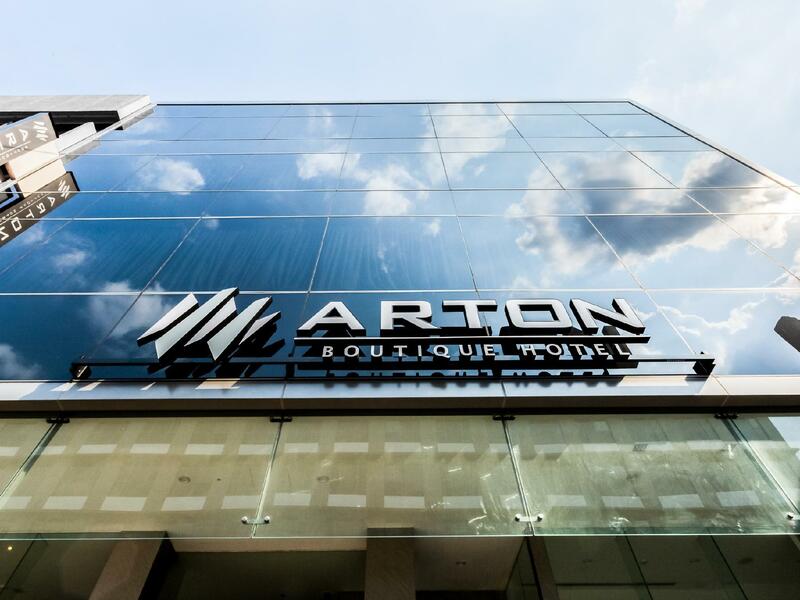 it is not very far from MRT Arton is definitely my go to hotel when i visit Singapore next time. 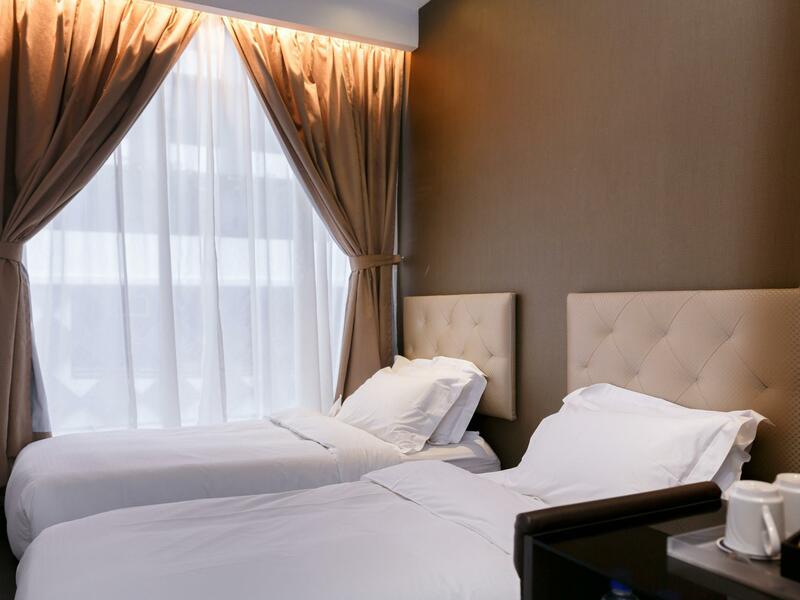 Their service is extremely good and I am a frequent stayer there. Rooms may be abit small, but it is definitely cozy. 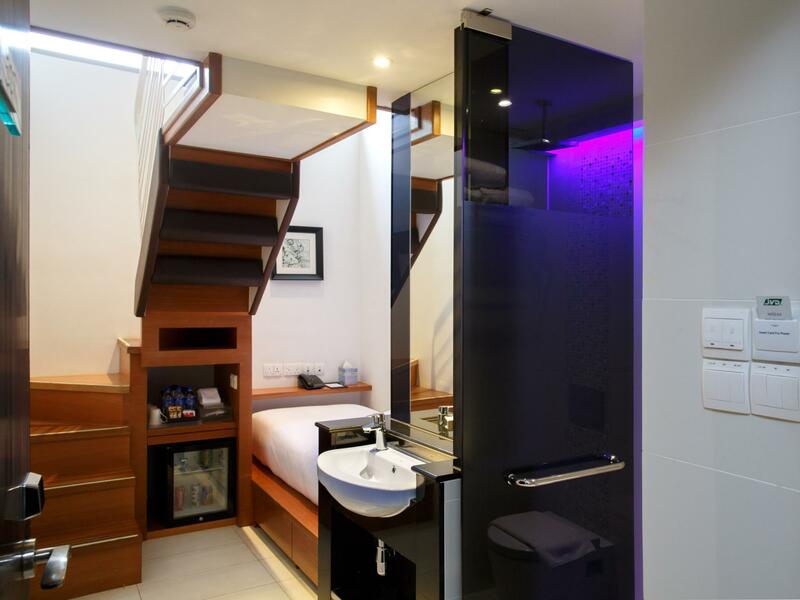 They even offer me a free upgrade from Loft Room to a Loft Room with Balcony which I was extremely please with. Definitely look forward to going there again and maybe I might consider a upgrade to the same room again for the next stay. Overall, great experience and great service from the staff. stayed with Arton a couple of times, they never fail to disappoint. staff was always friendly. only bad thing is that the rooms are noisy. regardless the floor/room type, i can always hear noise from next door or outside. getting proper sleep is a little challenging.